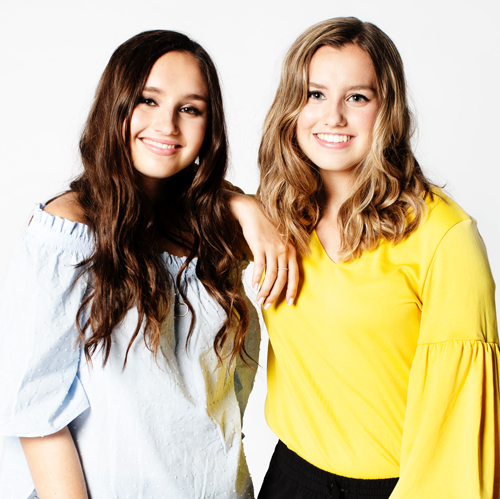 When teen sisters Isabel and Caroline Bercaw started making bath bombs in their basement a few years ago, little did they know their hobby would turn into a booming business. Guided by the belief that everyone loves surprises, they created a line of bath fizzers that each have something fun inside. Toys, charms, messages and jewelry are just a few of the items you’ll find inside their products. Since Da Bomb® became an official business in April 2015, these sisterpreneurs™ have somehow managed to juggle school and friends, while standing at the helm of a company that now produces over 700,000 bath bombs per month and has created over 180 jobs in their community. Each fragrant fizzer is handmade in Minneapolis using just a few simple ingredients, and proceeds from the sale of the Earth Bomb go to organizations that support clean water for communities in Africa. Isabel and Caroline’s first book, FIZZ BOOM BATH!, is now available in stores and on amazon.com. To learn more about their story, visit dabombfizzers.com.